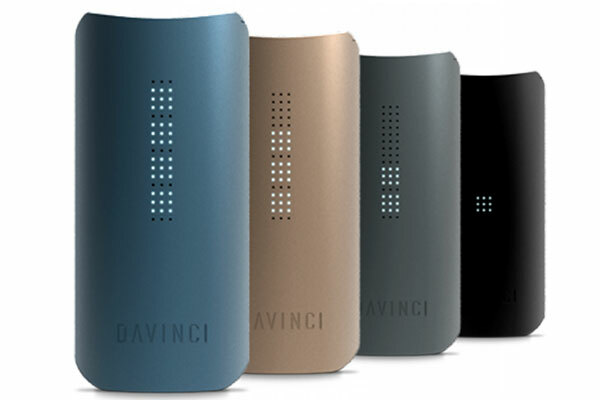 Renowned manufacturer DaVinci has raised the bar again with the release of the Bluetooth enabled IQ vaporizer that promises phenomenal vapor quality, and incredible control paired with elegant looks. We can’t wait to check it out! 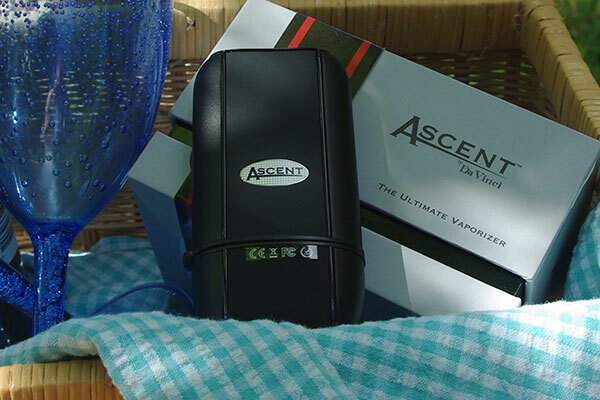 Ascent Vaporizer-Climb to Higher Heights! 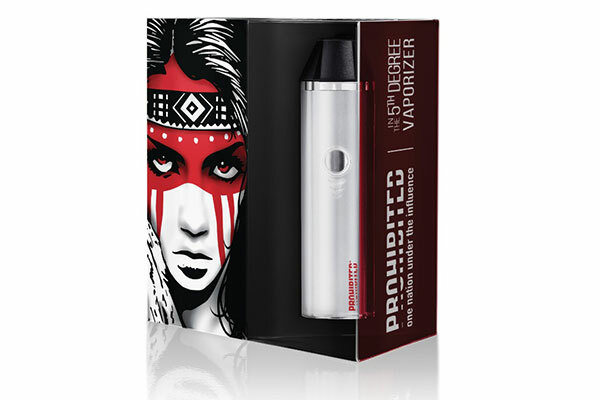 Made by the renowned manufacturer DaVinci, the Ascent offers an all glass vapor pathway and precise temperature control that provides great vapor quality in a sleek and stylish package. 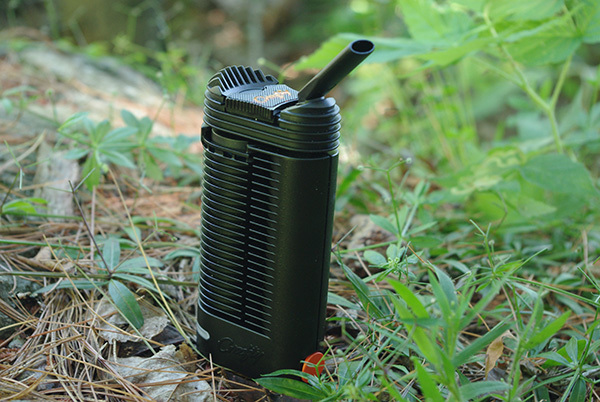 Manufactured by the uber popular Storz & Bickel, the Crafty vaporizer features convection heating and precise temperature control through the Crafty app putting the power of the Volcano at your fingertips.